You are viewing the results for Storsjöcupen 2018. 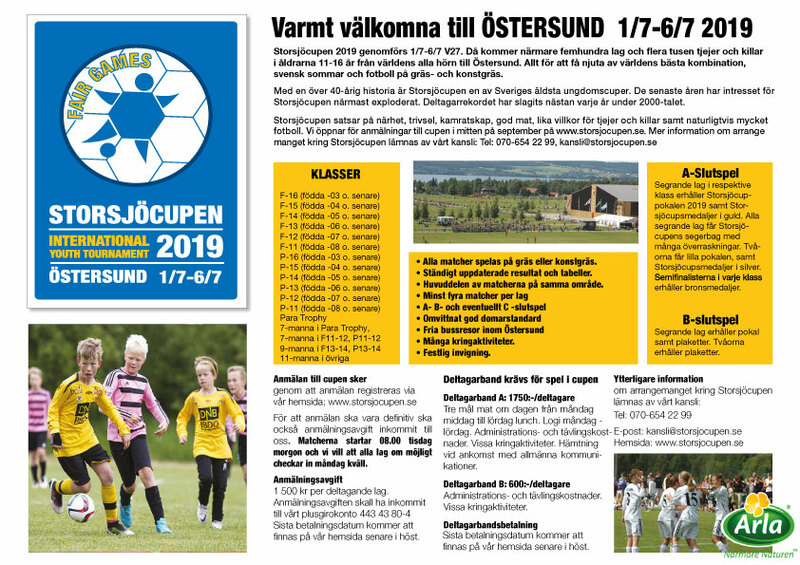 View the current results for Storsjöcupen 2019 here. Storsjöcupen and Cup Manager offer you the opportunity to be notified via SMS after every match your team finishes and when they proceed in the tournament. And it's free!